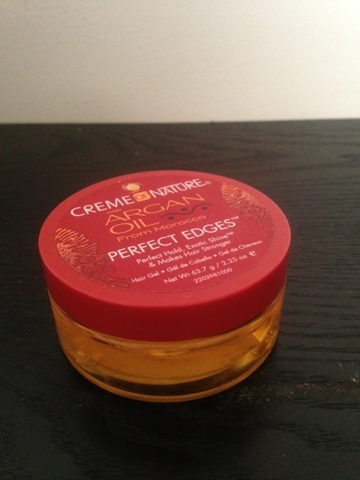 What I think: this stuff slicks back my edges like nothing else I've used, definitely replaces gel for me and I will buy again. 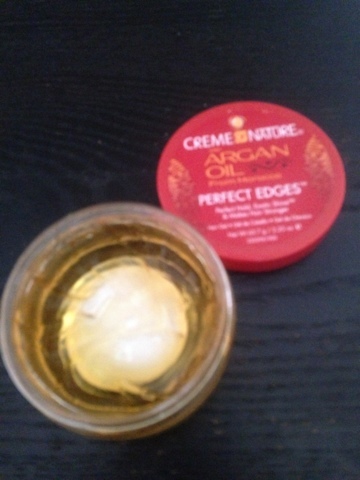 I love that I don't have to use a whole lot like with gel. 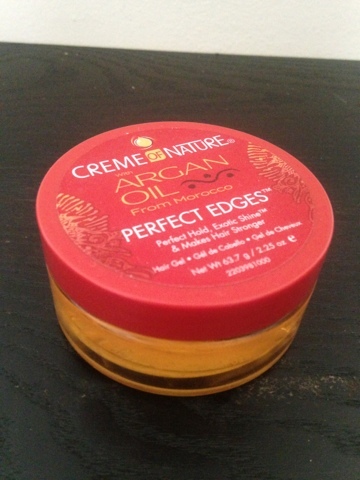 Overall: I only put it on my edges and it definitely does what it says it will so I will buy again. Anyone already using this? What's your opinion.